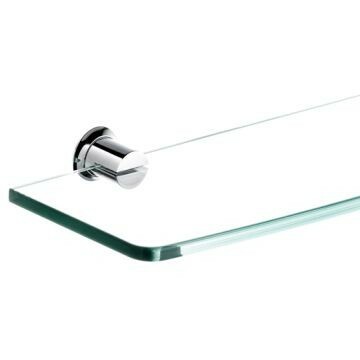 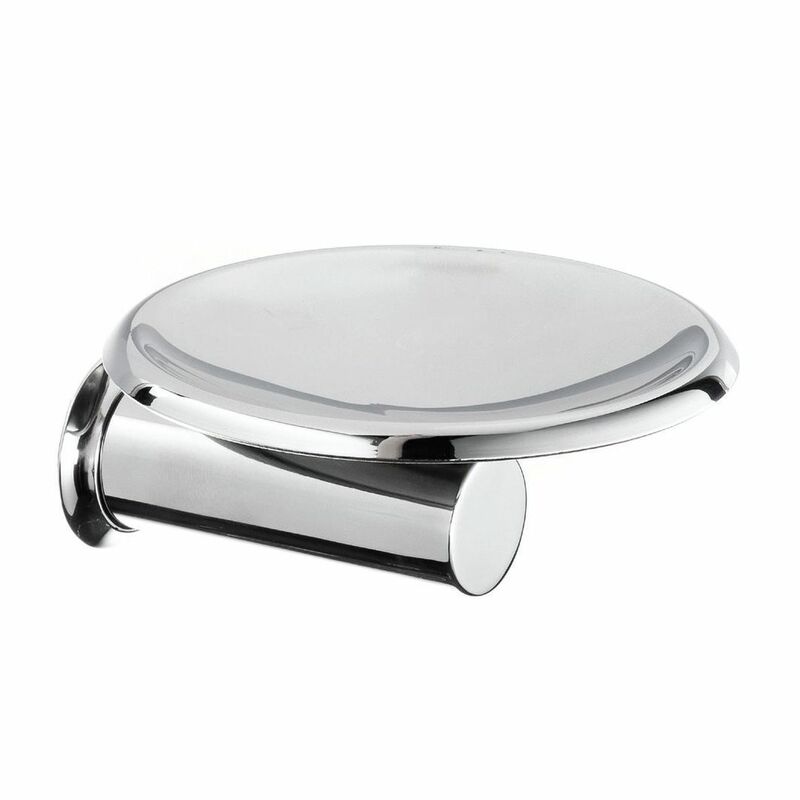 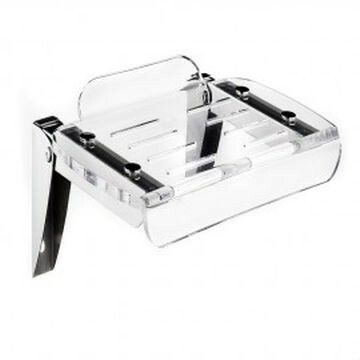 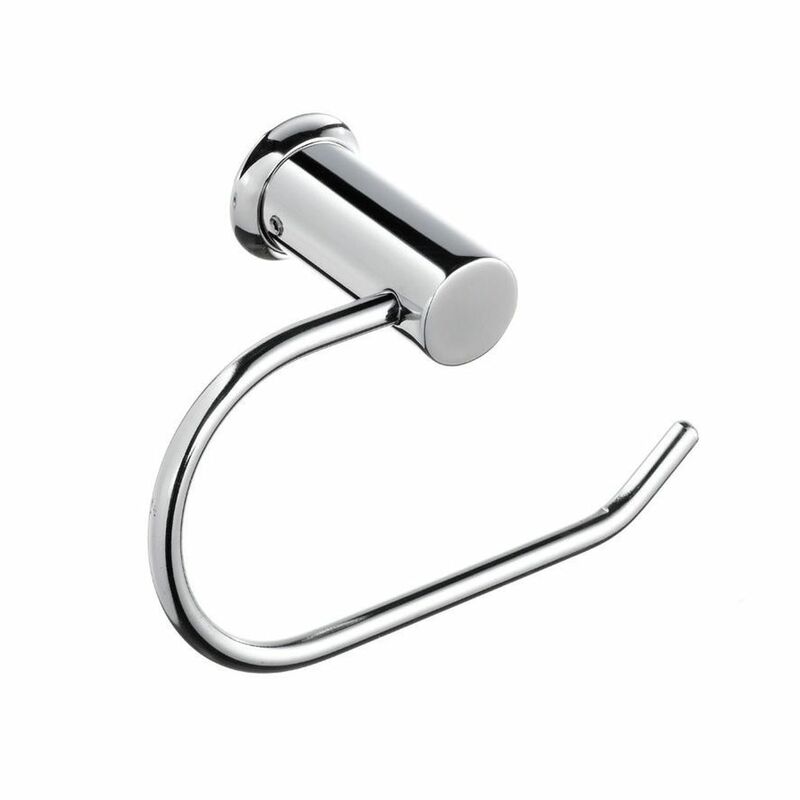 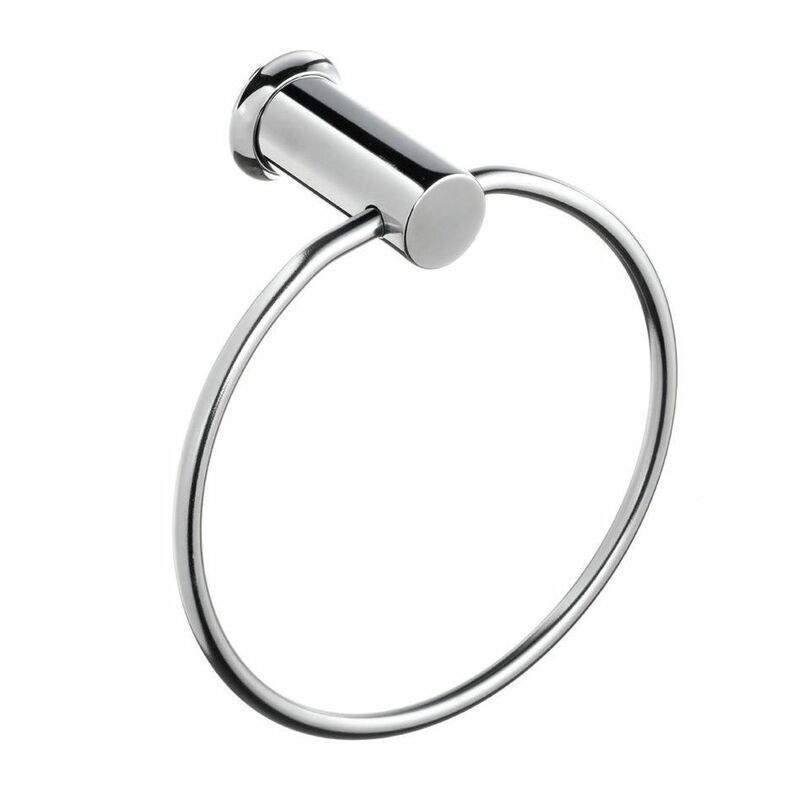 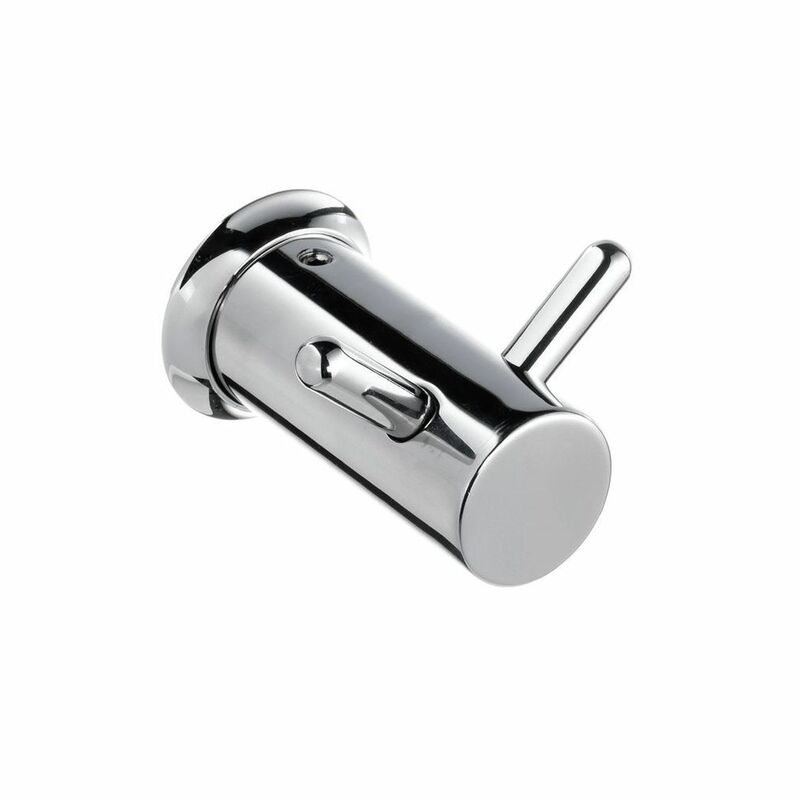 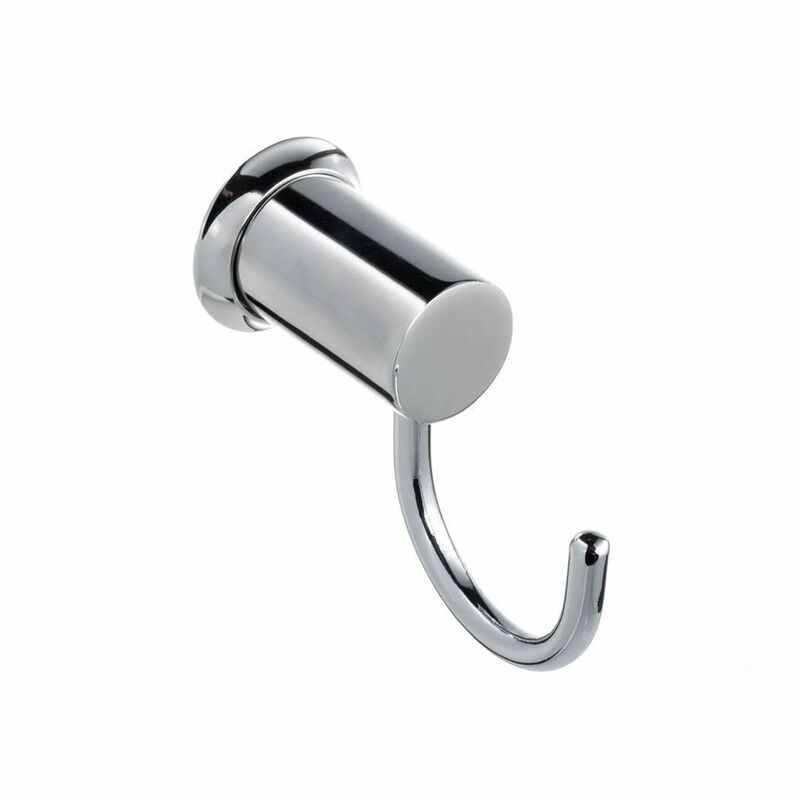 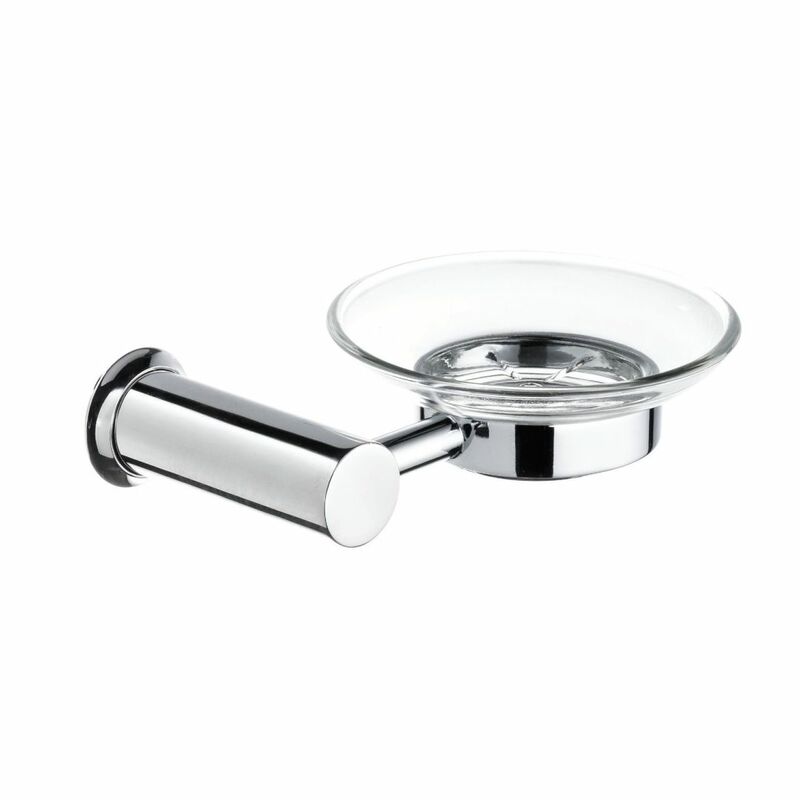 A proudly South African manufacturer since 1997, Stunning bathroom accessories offer the perfect finishing touch. 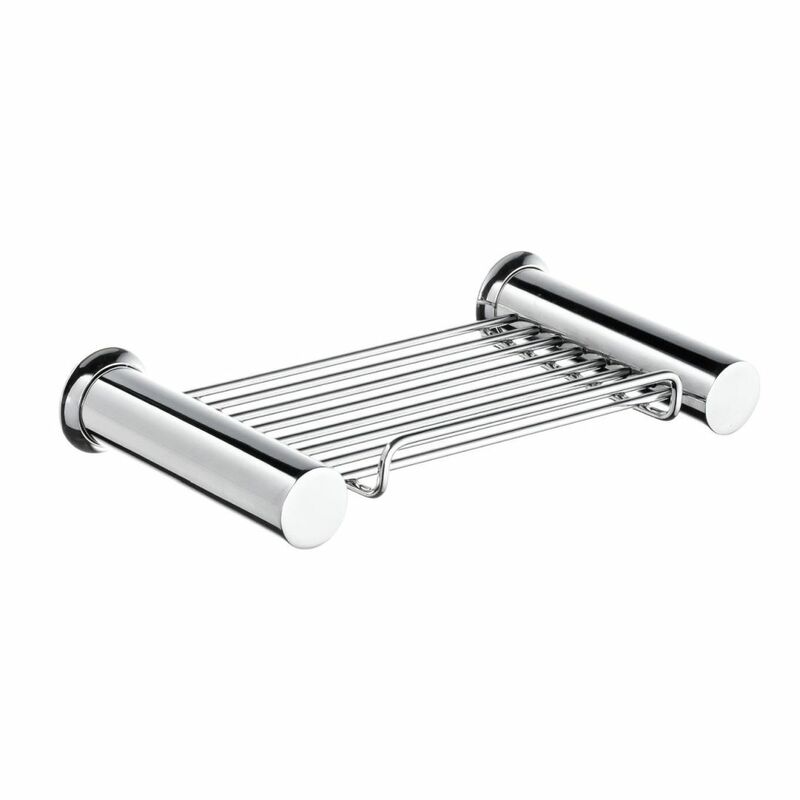 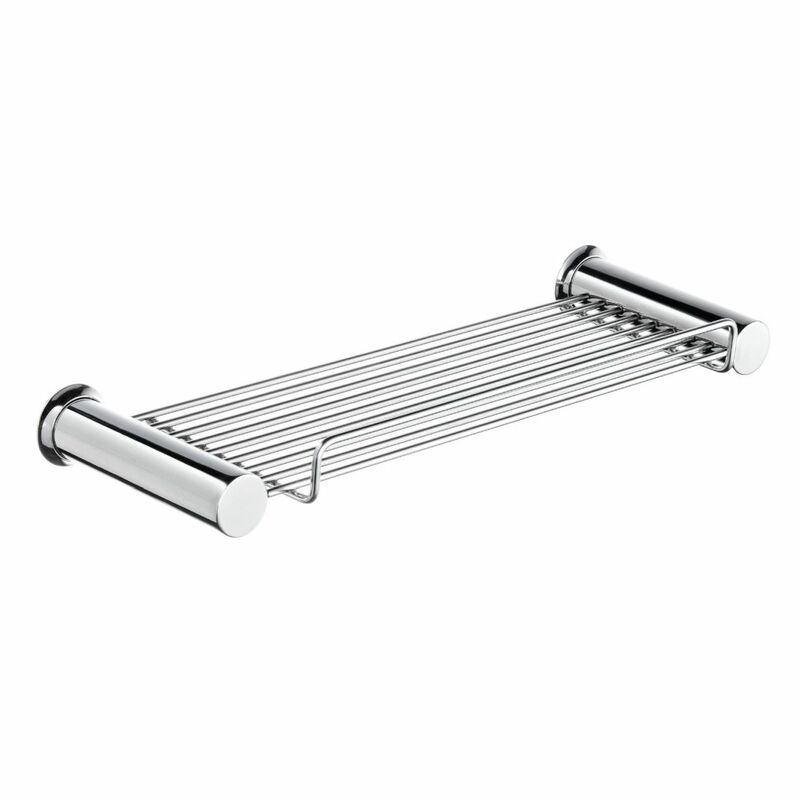 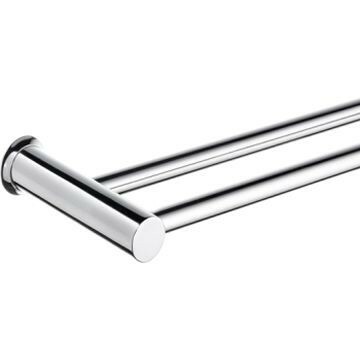 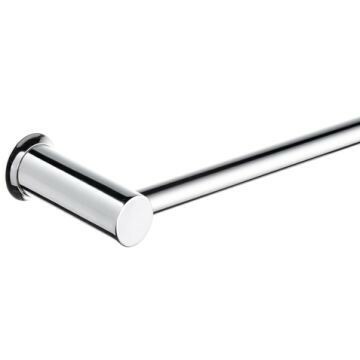 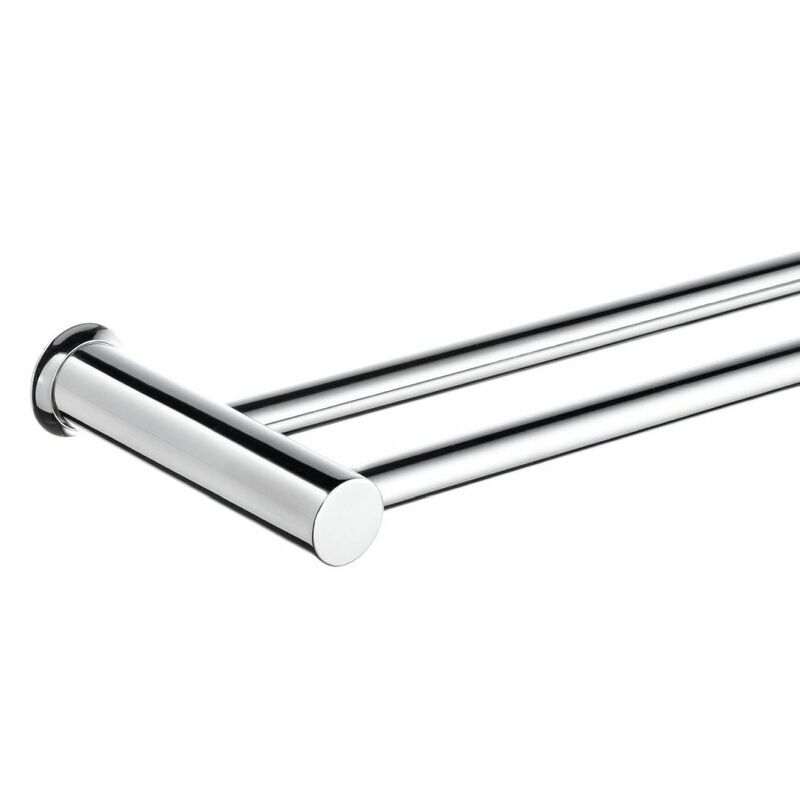 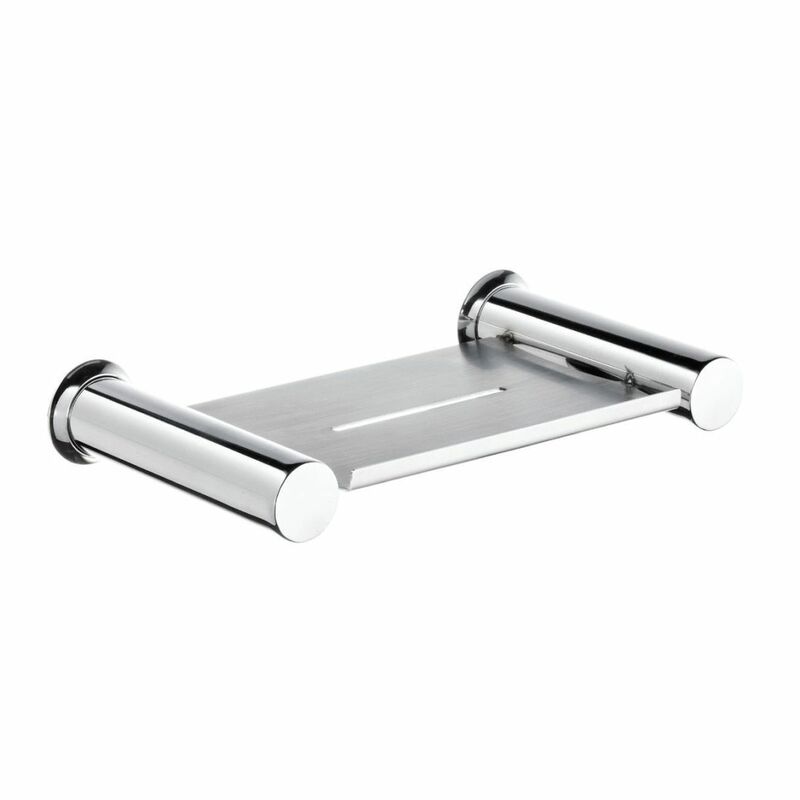 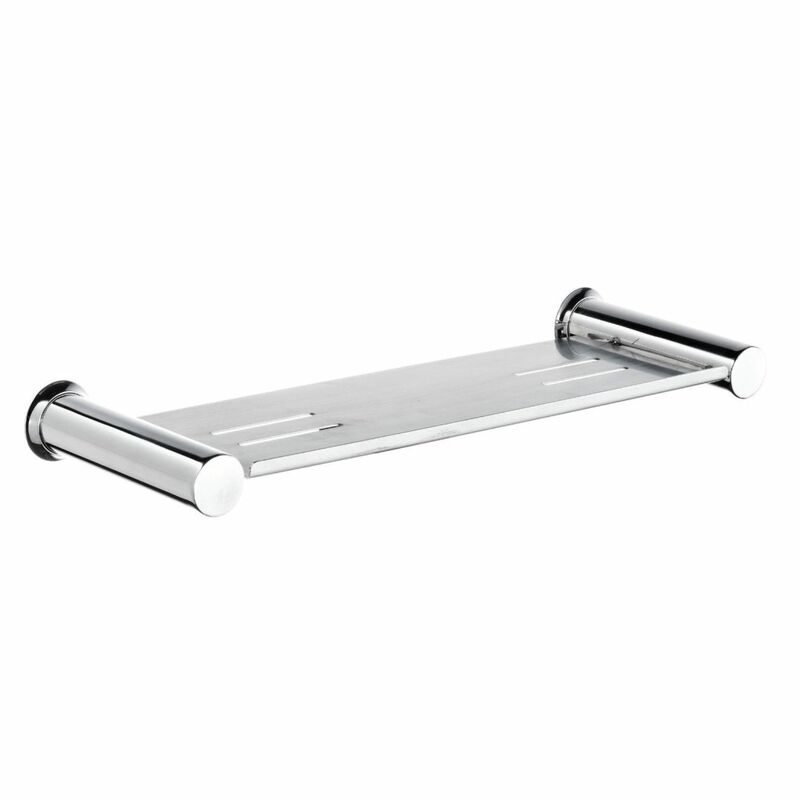 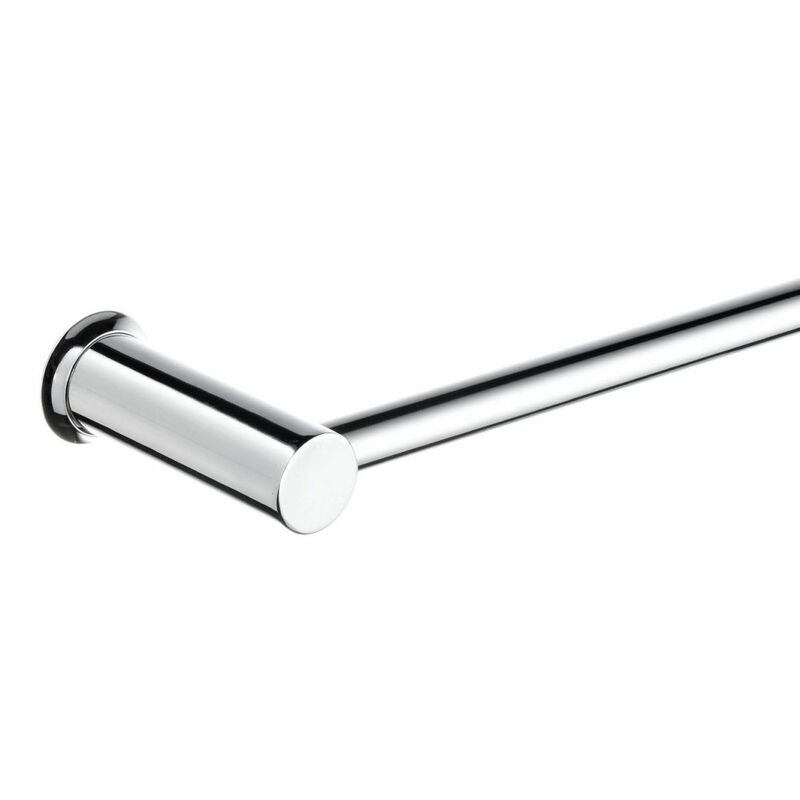 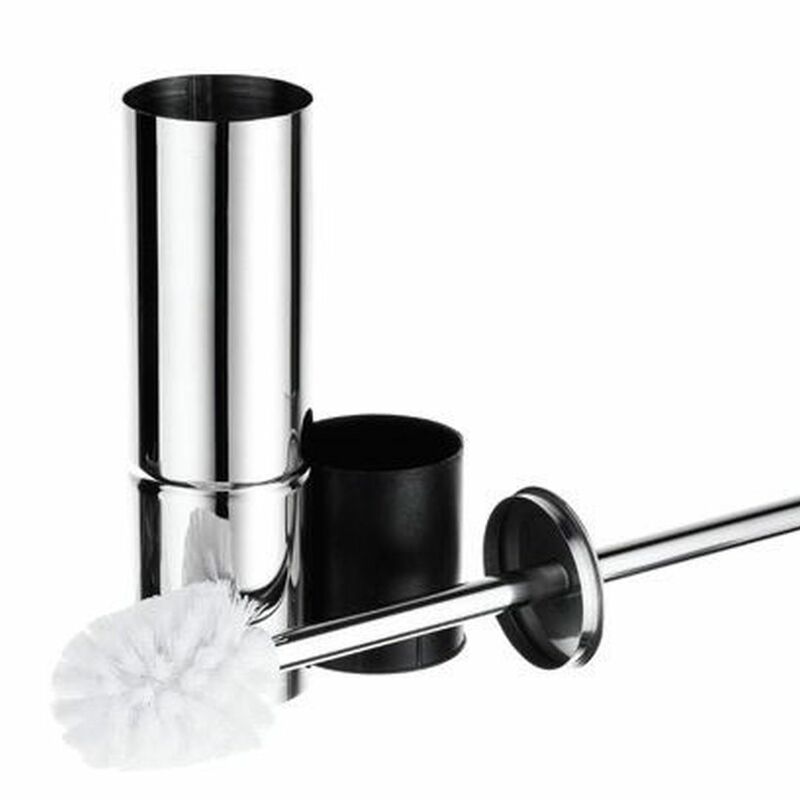 Choose from our stylish and functional collection of heated towel rails, soap dishes, bath spouts and shower roses. 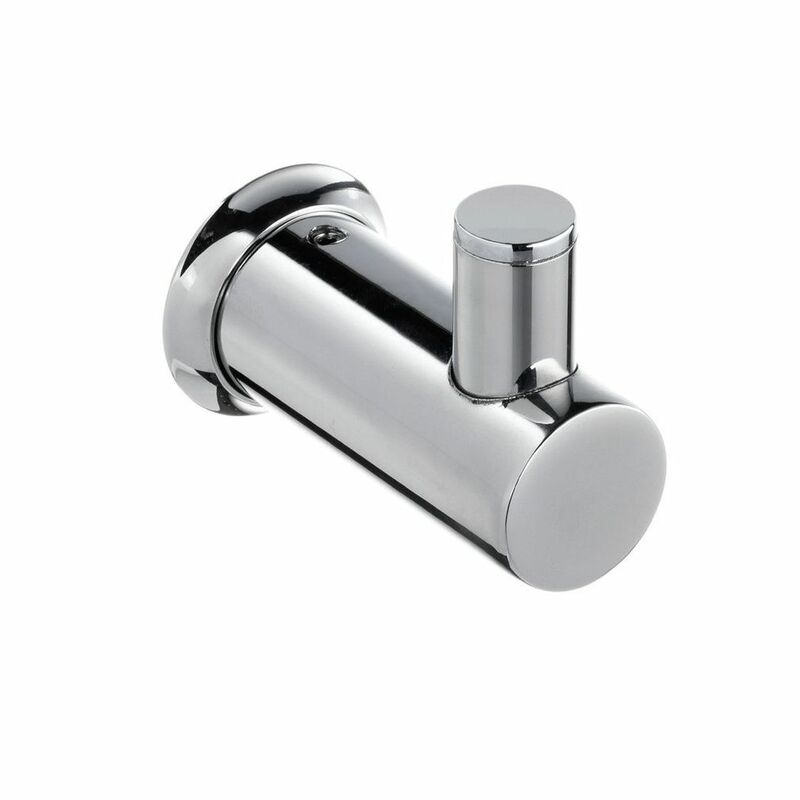 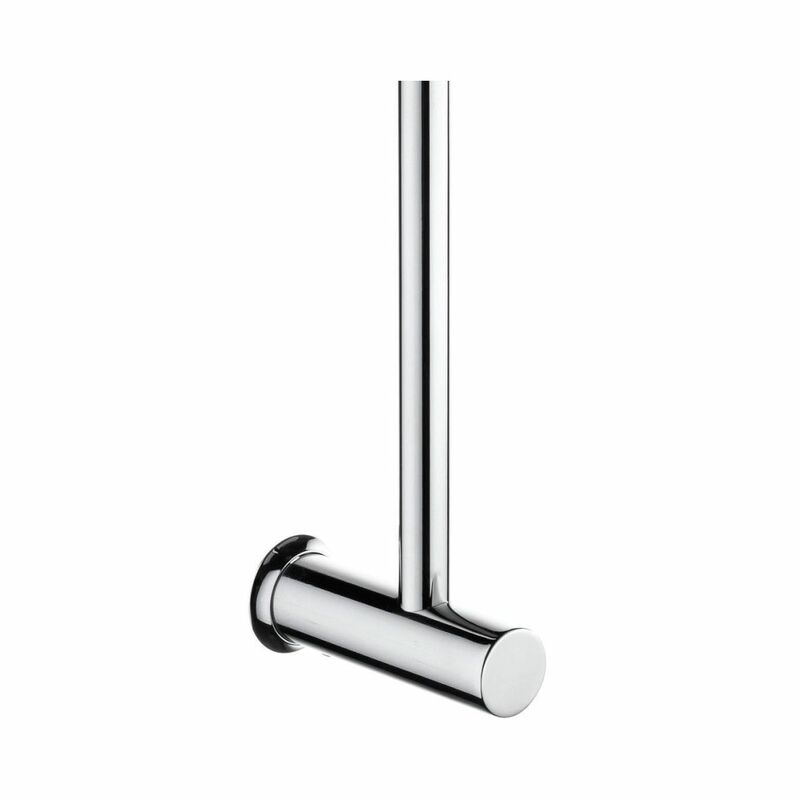 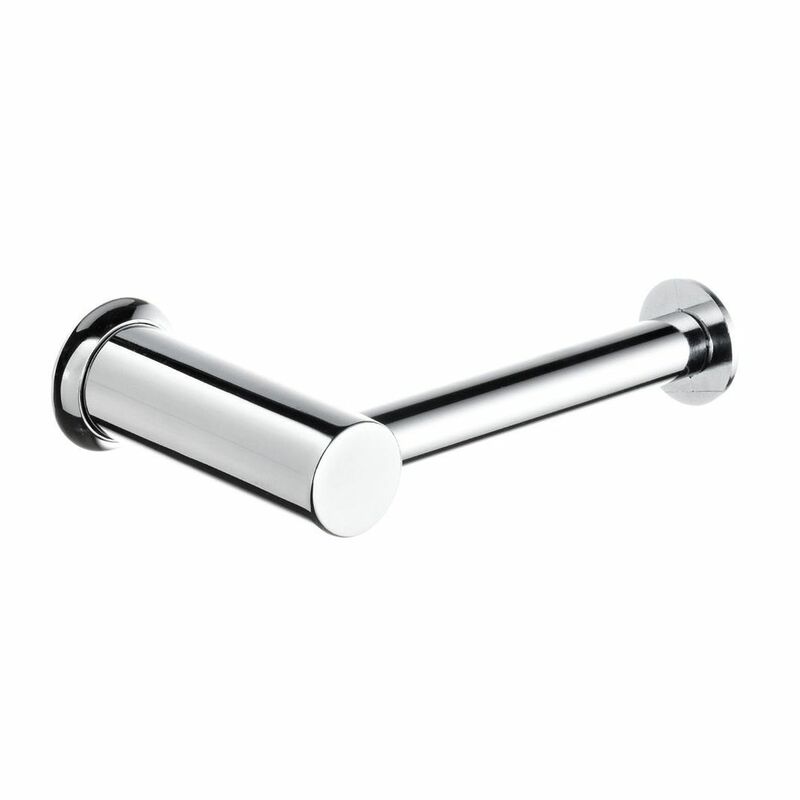 Every fitting or fixture meets our uncompromising standards for quality, precision and durability.